Heart disease is responsible for 1 in 3 deaths in Ireland, with a shocking 80% of these deaths being preventable. The Irish Heart Foundation needed to appeal to a younger demographic, as all their contributors were getting on in years. 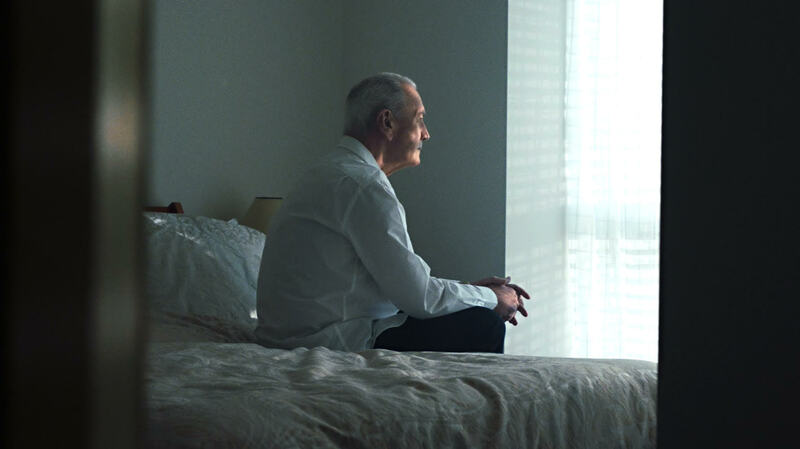 However, the young people in Ireland see cardiovascular disease as an older person’s problem, completely unaware that it’s actually Ireland’s number one killer. 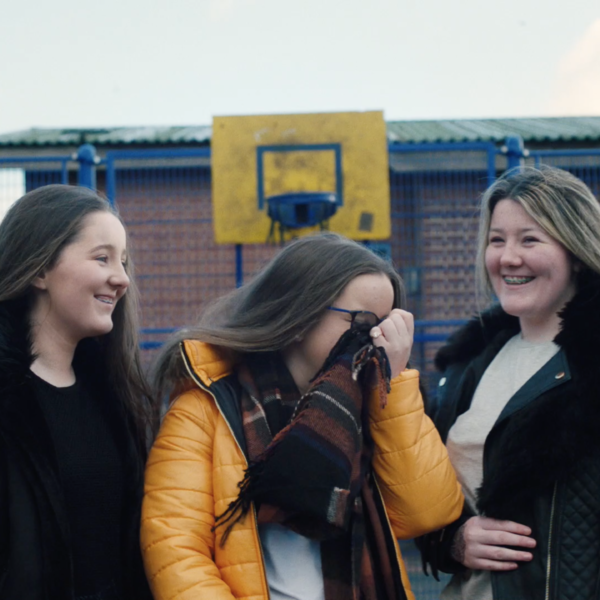 At Valentine’s Day — a time that hearts are everywhere and mean nothing — we orchestrated an integrated campaign that was designed to thrive on Instagram and social media, by getting the younger demographic to physically show their support and take the meaning back. 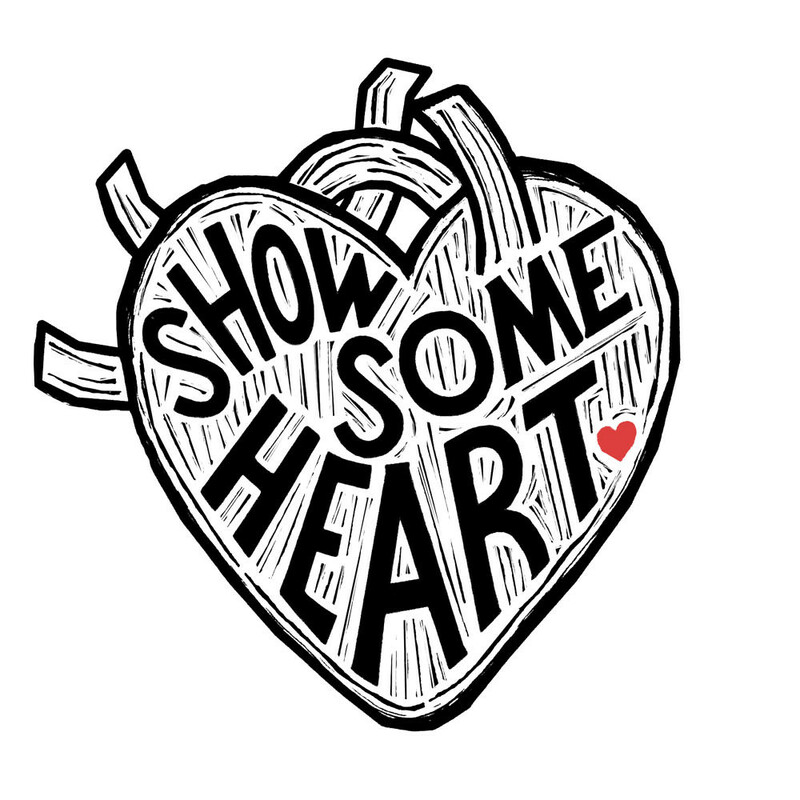 We created a temporary Show Some Heart tattoo. 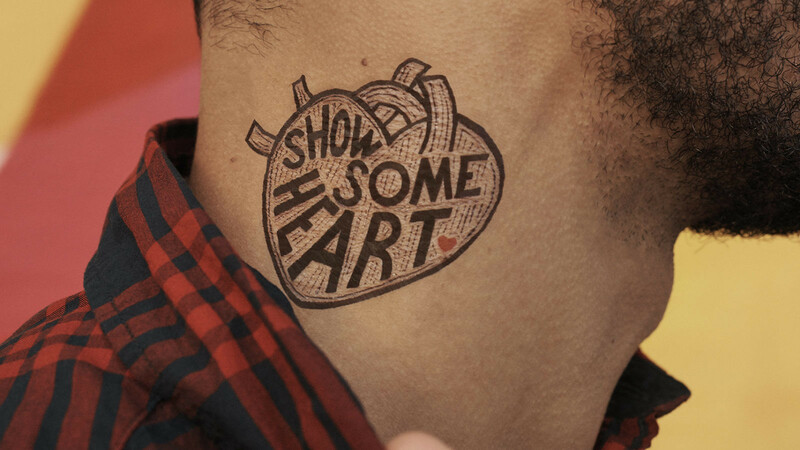 Asking everyone to wear and share our temporary tattoo to make permanent change. We worked with Oscar-winning Irish designer Annie Atkins to create an iconic design that people would be proud to wear and share. The tattoos were available nationwide with 100% of the profits going to the Irish Heart Foundation. 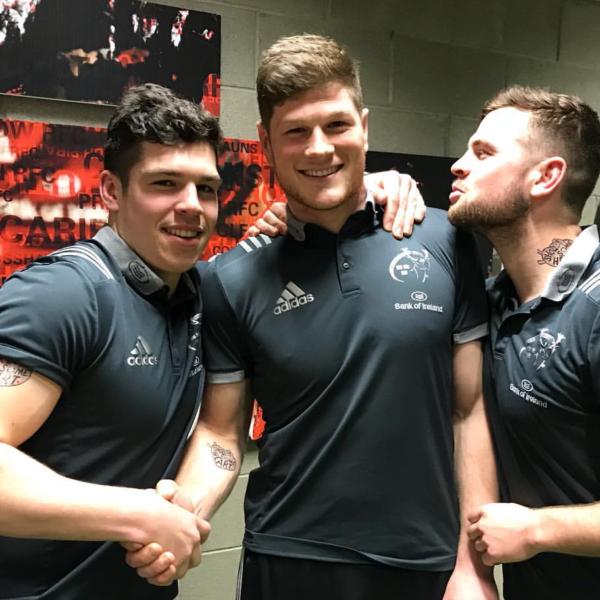 With a minimal budget and no pre-existing Instagram presence, the campaign got huge traction on social media, as people, companies, members of Westlife and Munster players all shared their newly inked bodies, using #ShowSomeHeart. We took over the national radio station 2fm, rebranding it as a Tatt2fm, to spread our message across the country. 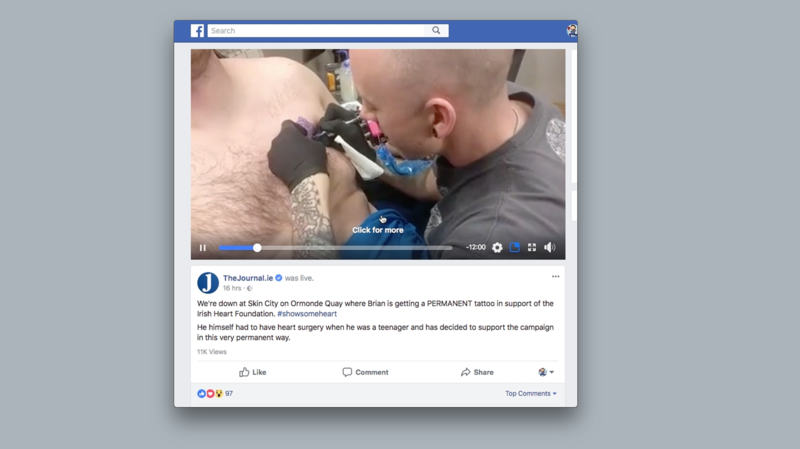 Someone even took it a step further, getting a permanent tattoo done live on Facebook.